By virtue of the number of fans he has on Twitch, Forsen is rated 17th on the list of largest streamers on the gaming platform. This is according to the last review done early in January 2019. The fame he attained in 2015 as a Hearthstone streamer shot him to prominence among streamers and fans alike. 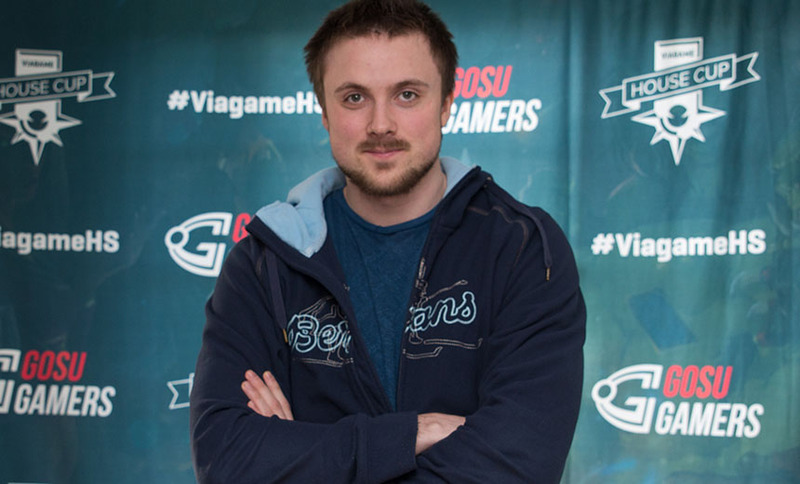 Before making a name playing Hearthstone, Forsen was a star StarCraft II gamer and he has continued to make major progress in both games. Apparently, Forsen is a pseudonym and the gaming expert has a real name as well as other personal stuff going on in his life. All these and more as you keep reading through. Of Swedish descent, the streamer was born on 16 December 1990. His real name has been revealed to be Sebastian Hans Eli Fors but his early childhood details are not public knowledge. This makes it difficult to say which schools he attended before he found his forte in playing games and streaming them on Twitch. What we do know, however, is that Forsen is a star on the streaming platform where he has well over a million followers and is making headway in becoming one of Twitch’s top streamers. He played StarCraft II and reached the final group stage at the DreamHack Stockholm 2012 tournament. As a Hearthstone player, he teamed up with ManaGrind and played with the team right from its inception until August 2014 when it was disbanded. After that, he did not bother to be a part of any other team but that changed on March 31, 2017, when he joined Cloud9. For his Hearthstone stint which has made him very popular on Twitch, Forsen bagged his first tournament in the May 2015 HTC Invitational. The same year, he went home with a Play it Cool streaming marathon trophy, in the month of October. Other tournaments he scooped in 2015 include Challengestone #3 and GEICO Brawl #1. These feats made him one of the forces to reckon with in 2015. At the time, he was streaming Hearthstone to viewers recorded to be around 2,000 to 30,000 on his live stream on Twitch. Once rated as one of the most skilled Miracle Rogue experts in Hearthstone, Forsen participated in Darwin Project Invitational tournament where he finished in the first place, smiling to the bank with US$20,000 as a result. His latest milestone was attained in December 2018 when his all-time high viewer count hit 80,860. Having tasted success in Hearthstone, the Swedish streamer does not look like he is ready to rest on his oars just yet, in fact, he has continued to work hard and it’s been paying off for him. Apart from his Swedish roots, there is a dearth of information about Forsen’s family background. He has not been generous with details of who his parents are and what it was like growing up. It is also not known if he has any sibling(s) as he has not shared such information with the public before. About his personal life, the streamer has not been able to keep that away from the spotlight that much. He is believed to be in a relationship with Nani Heichou – a German Twitch gamer and IRL broadcaster. Nani left her home country and settled in Stockholm, Sweden. She is also a Hearthstone player and has garnered more than 100,000 followers playing the game and many others including The Walking Dead and Playerunknown’s Battlegrounds. She goes by Nani on the streaming platform and equally has a self-titled YouTube channel where she posts videos of her baking, gaming, and other vlogs. Nani also collaborated with Forsen in an August 2017 Twitch stream, as well as the YouTube video “Nani ft. Forsen: First Official PUBG-Sub Tournament!” Before focusing on gaming as a career, Nani bagged a Communication Science, History, and Philosophy certificate from Abitur where she graduated in 2013. Meanwhile, pictures of Nani and Forsen getting comfy can be seen on her Instagram handle which goes to say the two are not hiding their union from the public. 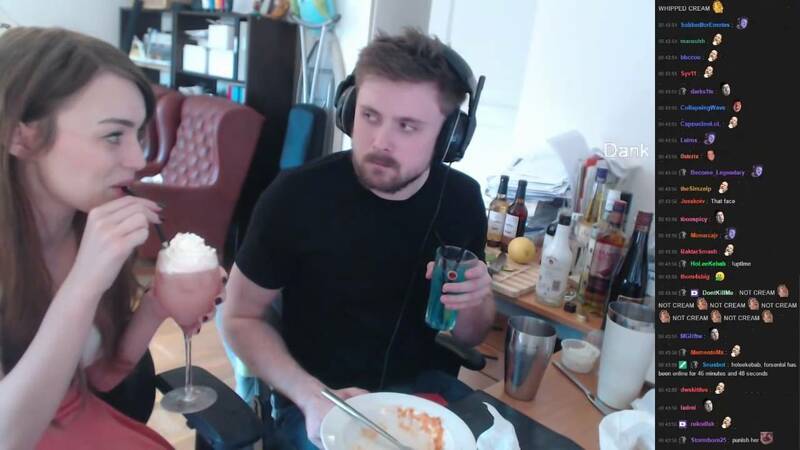 With the rate the internet is turning peeps into millionaires in recent times, it doesn’t really come as a surprise that Forsen has made a fortune by just playing and streaming games. Though not a confirmed fact, the Swedish streamer is said to be enjoying a net worth of $2.2 million.